CD album [Out of print]. Remastered version from 2007 here. 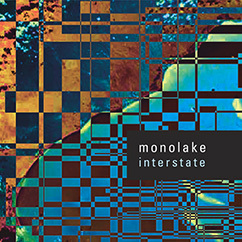 The first release on Monolake's own label imbalance computer music and the second Monolake album. Produced by Robert Henke and Gerhard Behles at Studio Charlottenburg.